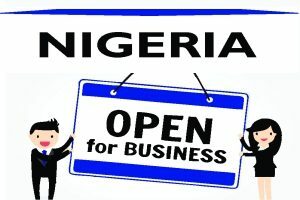 EVELYN AKWAESSIEN - Law Firm in Nigeria - Lawyers in Nigeria. Evelyn, a brilliant lawyer, is a member of the Business Advisory Group in Lex Artifex, LLP. 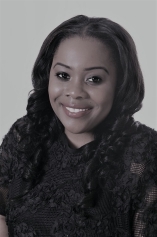 Evelyn has steered several financing related transactions within Nigeria and abroad and has broad range of experience in local and foreign currency lending and commercial transactions. She advises local and foreign institutional lenders in structuring of credit transactions and the extension of securities, as well as on matters of due diligence, acquisition financing, banking, corporate finance, project finance, local and foreign currency loan syndications, structured finance, transaction restructuring and taxation.